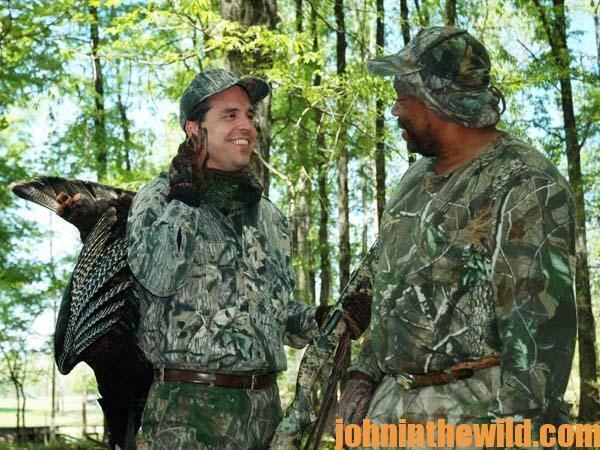 John’s Note: Bringing your buddy along when hunting turkey gobblers will sometimes produce far better results than going one-on-one against the feathered fox. 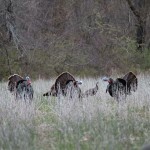 Even though turkey hunting is basically an individual sport, there are several reasons why two people should try hunting turkeys together. Foremost is the fellowship that comes from sharing the experience of calling, watching and bagging a turkey with a friend. 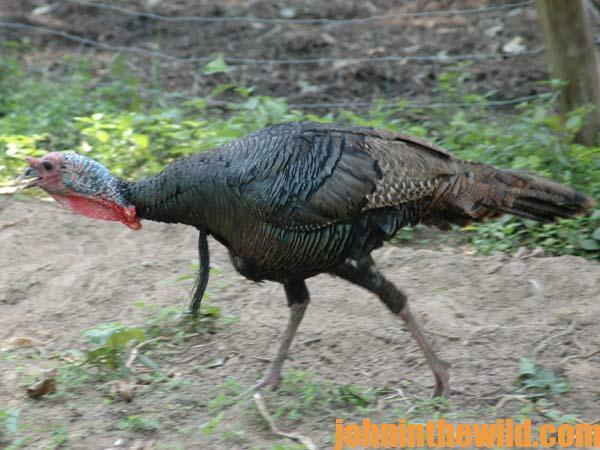 Also, a turkey hunter can lengthen his season by taking a novice hunting. 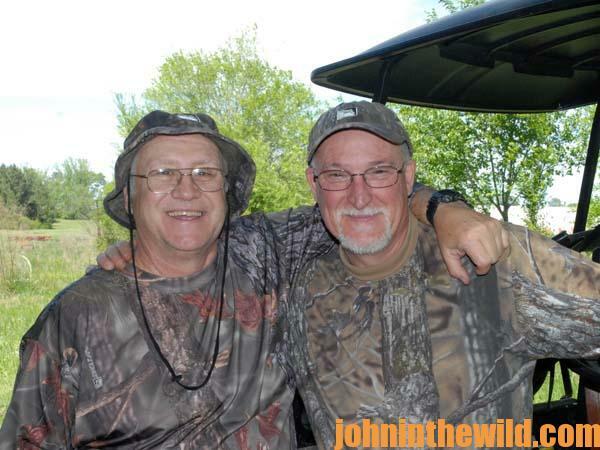 Making tactical decisions, calling and showing a newcomer when to shoot sharpens your own skills and allows you to hunt, even if you can’t shoot after filling your season’s limit. 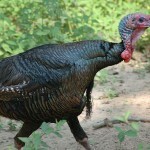 Often there are tactical reasons for two on a turkey. 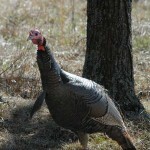 Smart old gobblers that have been shot at in the past may be call- and-man-shy. 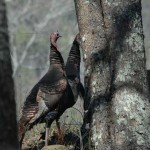 These birds can be outsmarted when two hunters combine their skills and knowledge. 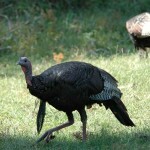 To get John’s book, “The Turkey Gobbler Getter Manual,” for free, go to www.johninthewild.com/free-books to download. 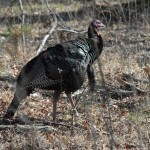 To learn more about turkey hunting from the masters, get these Kindle eBooks and print books by John E. Phillips, including: “The Turkey Hunter’s Bible (available as an eBook or in paperback),” “PhD Gobblers: How to Hunt the Smartest Turkeys in the World,” “Turkey Hunting Tactics,” (also available in an audio book from http://www.audible.com/pd/Self-Development/Turkey-Hunting-Tactics), “How to Hunt Turkeys with World Champion Preston Pittman,” “The 10 Sins of Turkey Hunting with Preston Pittman” and “Outdoor Life’s Complete Turkey Hunting.” Click here to get these books.